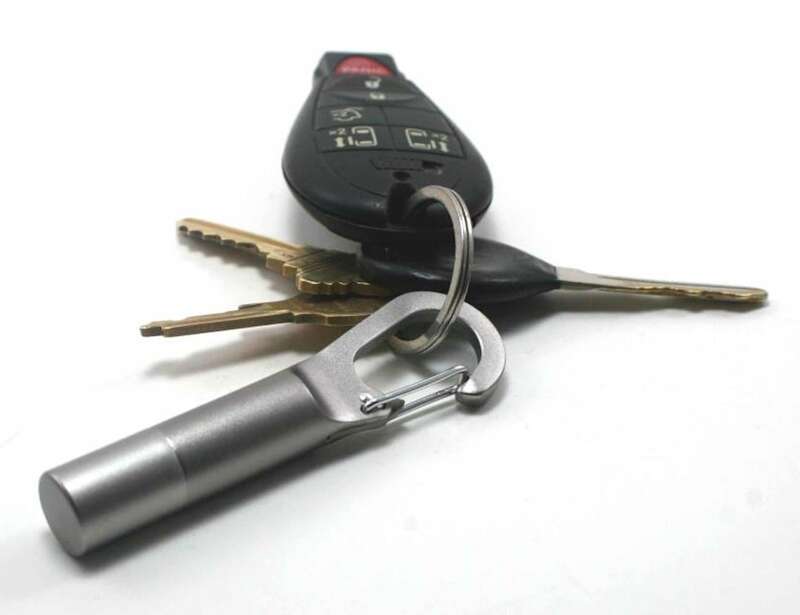 Conveniently carry your everyday items with the Screwpop Travel Stash Key Chain Multi Tool, featuring a highly functional design. 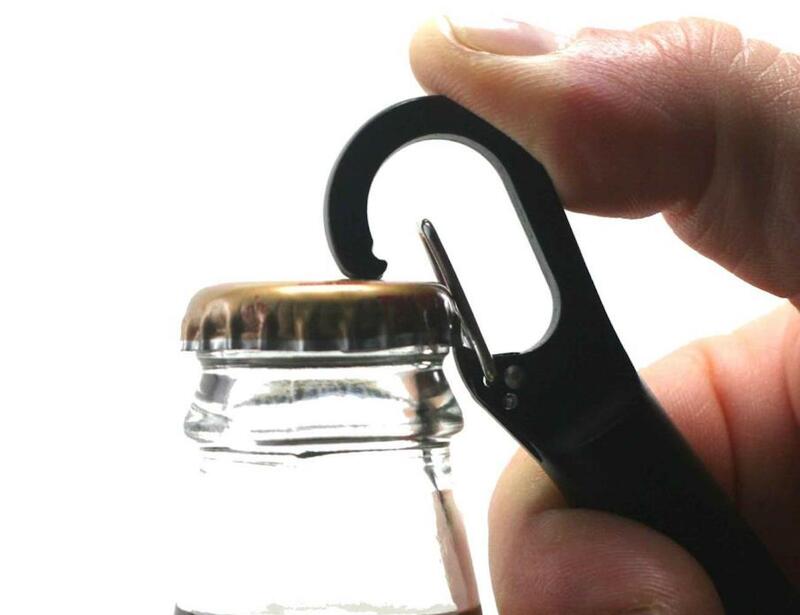 Conveniently carry your everyday items with the Screwpop Travel Stash Key Chain Multi Tool. 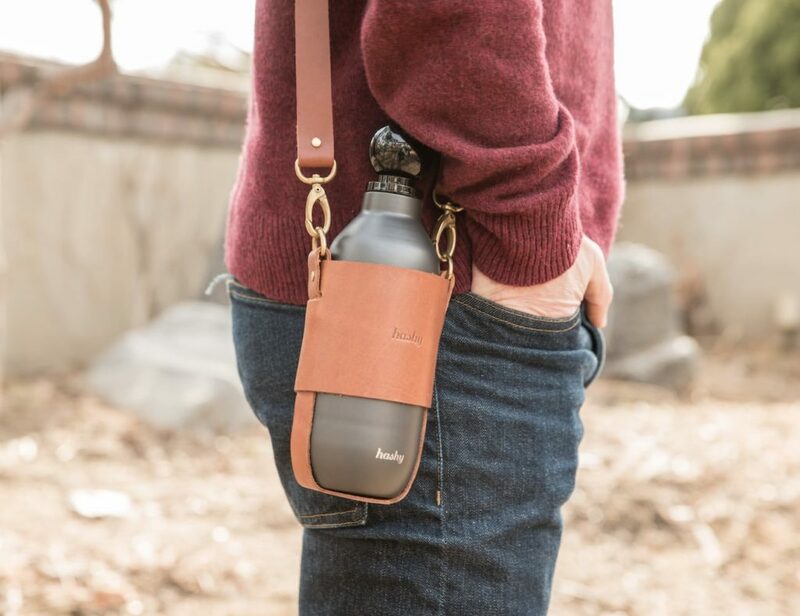 Featuring a highly functional design, this accessory is practical, durable and compact. 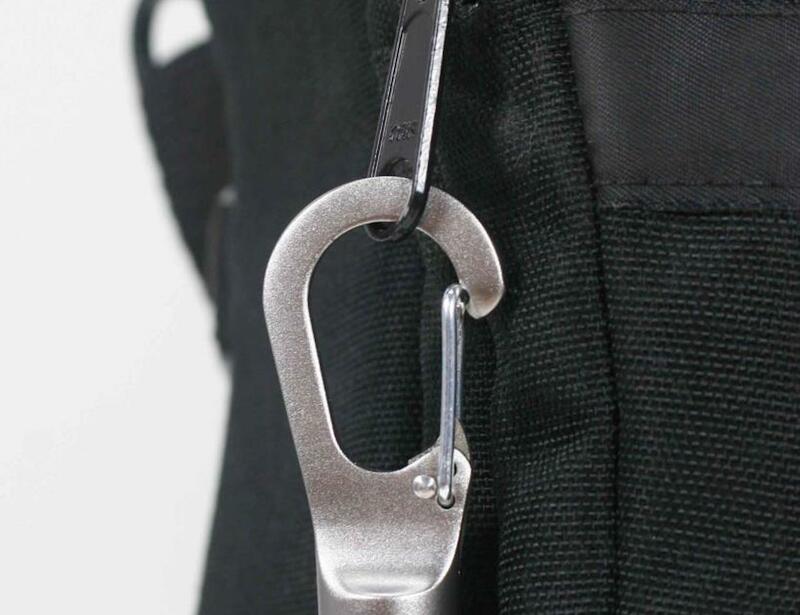 Screwpop Travel Stash easily fits in your pocket, backpack, bag, glovebox and more. 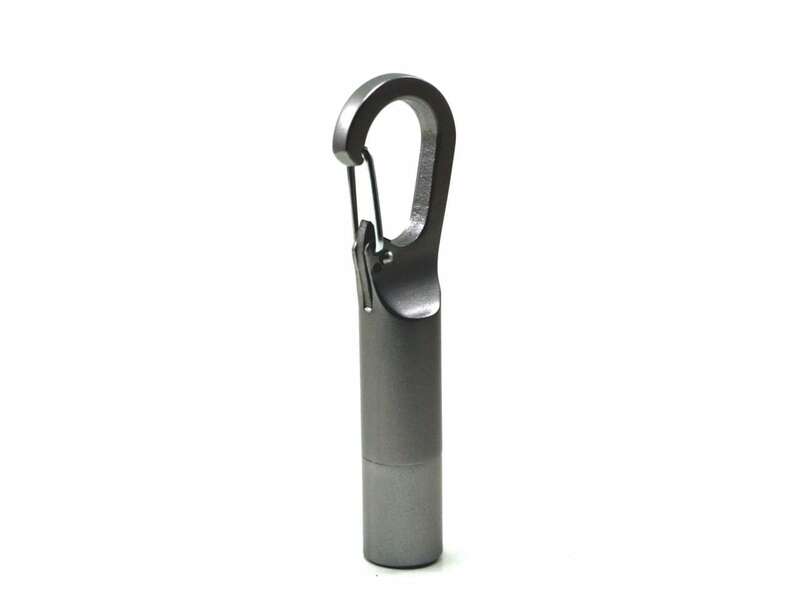 In addition, the multi tool comes with a carabiner so you can easily clip or attach it to your keyring, belt loop, lanyards and paracords. 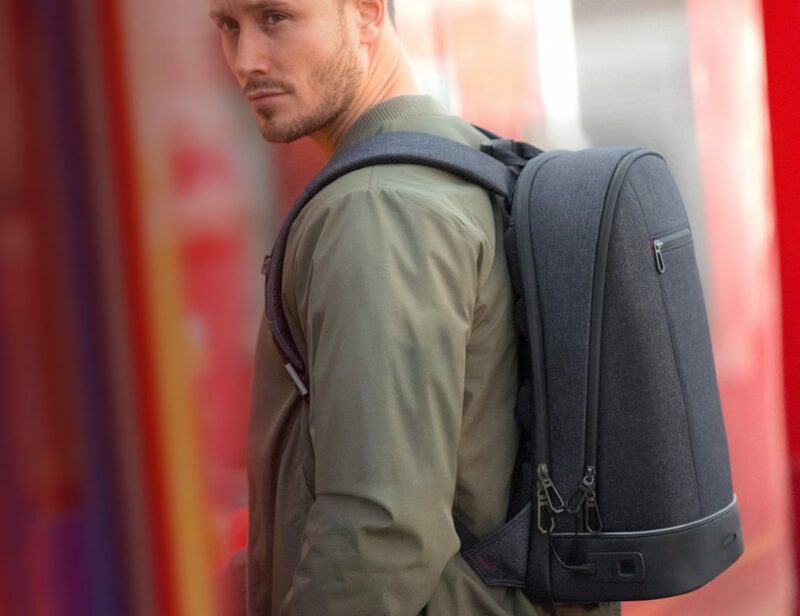 Weight less than one ounce, the all-metal Travel Stash is comfortable to carry wherever you go. 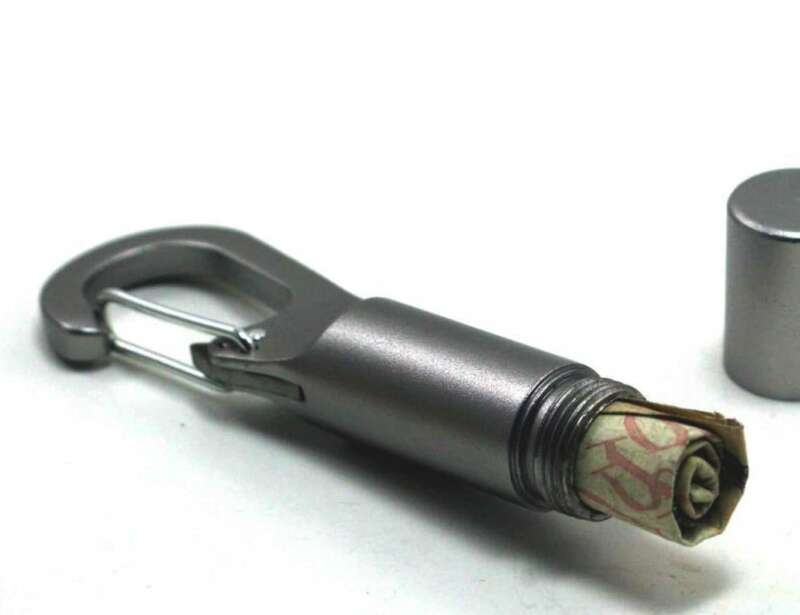 Simply unscrew the bottom to store your money, pills and other loose items. 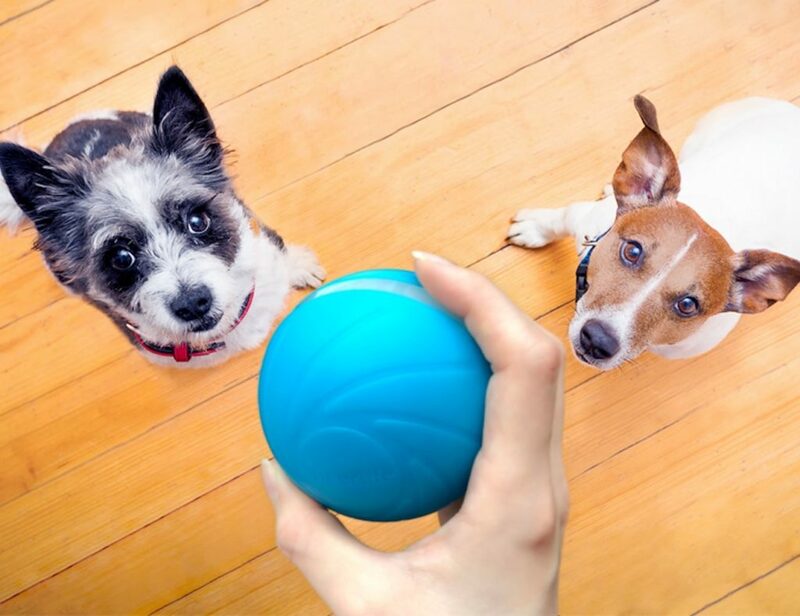 Moreover, it features two separate seals, making it waterproof as well. 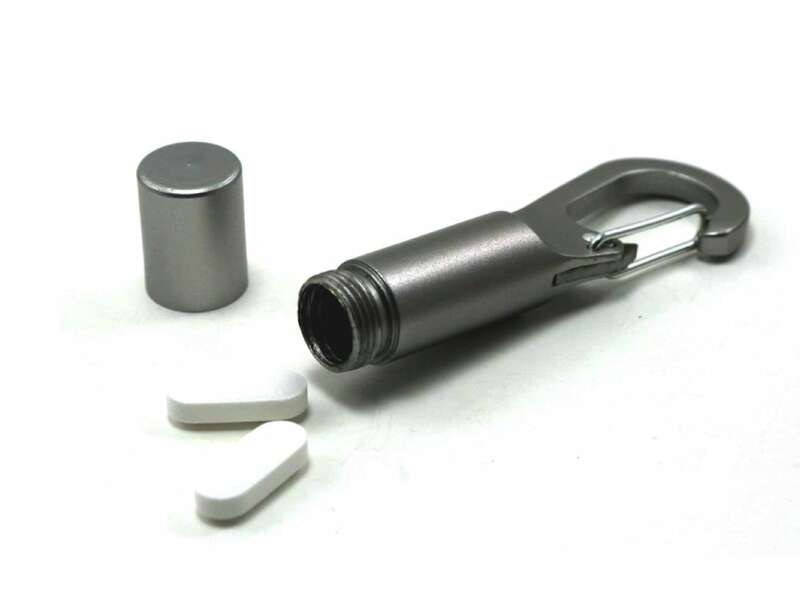 To top it off, the Travel Stash has an integrated bottle opener so you can crack open a cold one at any time. 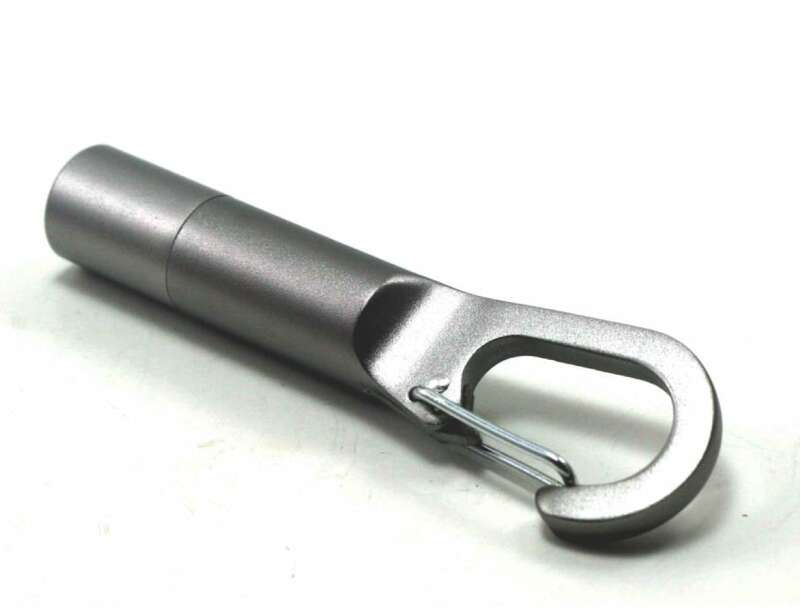 Ideal for camping, hiking, fishing, vacation and leisure, the key chain multi tool is as versatile as they come.